Bayer AG has suffered its second major legal defeat after purchasing Monsanto Co. and inheriting its controversial herbicide, RoundUp, the world's most popular weedkiller. 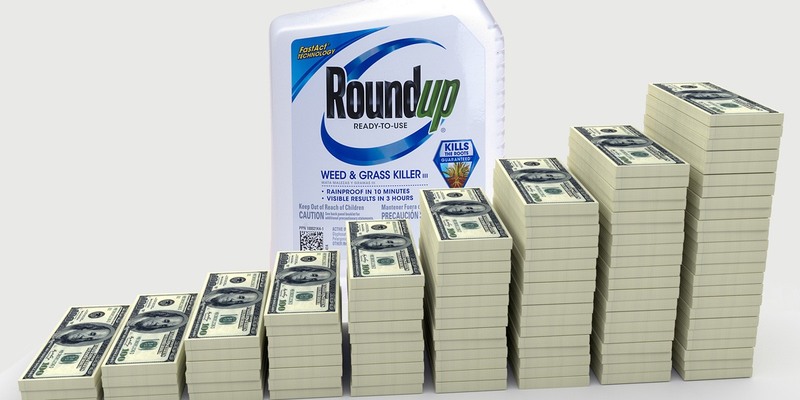 The active ingredient in RoundUp, glyphosate, has been linked to cancer and other health problems, while Bayer and Monsanto, along with the U.S. EPA (Environmental Protection Agency) have denied any links. Earlier this week, a second jury in California has determined that a man who sprayed RoundUp on his property for decades is responsible for his non-Hodgkin’s lymphoma. This recent defeat in court now opens up the door to another 11,200 cases pending against Bayer for harm allegedly caused by glyphosate. Settling these cases could cost Bayer billions more. Meanwhile, the evidence for harm caused by glyphosate continues to pile up. A study just published in The BMJ links pesticides and herbicides, including the widely used glyphosate, during prenatal and infant exposure to an increased rate of autism. The study was conducted in the Central Valley of California, home to the world's largest agricultural area. Just helping to contribute to a better understanding of autism pathophysiology and its multiple contributors to the rise of autism spectrum disorders. I do not have a child who is autistic. Natural News and other scientists have been saying this all along that Glyphosate has been linked to CA, Autism and other problems. Well they haven't banned it yet!! How many more individuals have to get ill and die before the government does something about this. The government is complaining about the cost of health care however they continue to support and let these Big Tech and Big Pharma companies get away with selling these products. Shame on the governments USA and Canada!! If Bayer lost all of it's financial resources; the gooberment would just "bail" them out! Their favourite pastime, is poisoning us!